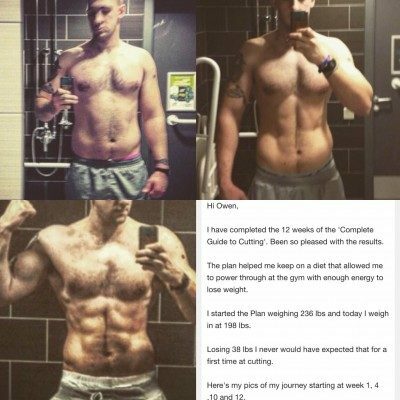 Chloe here is only 6 weeks into the cutting guide and already you can see her physique has changed dramatically from our 61 page manual. 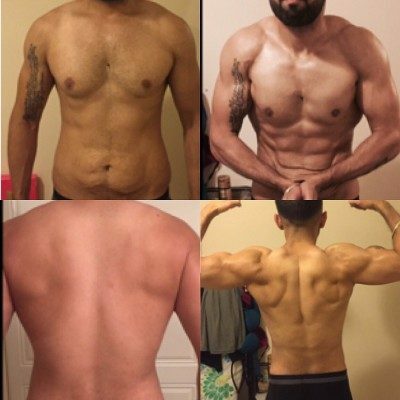 This is a progression shot, she still has 6 weeks remaining. 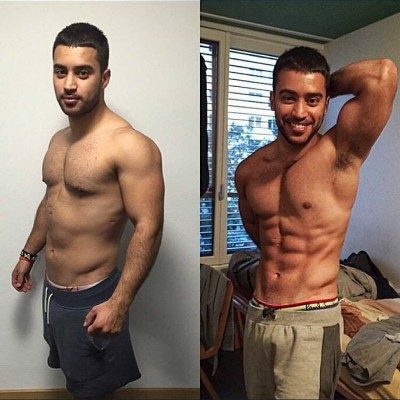 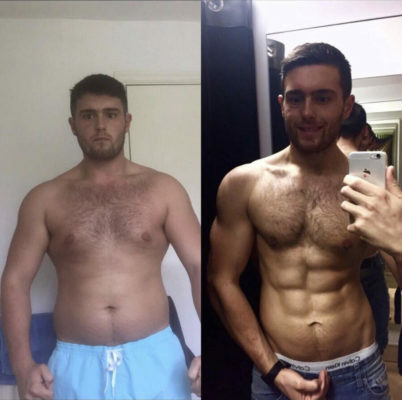 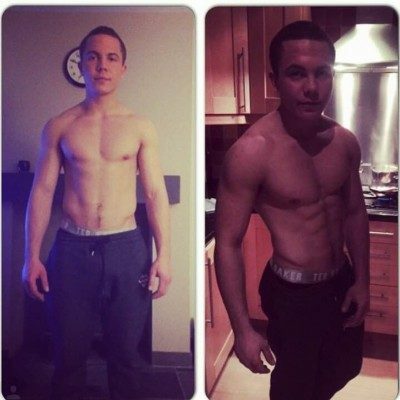 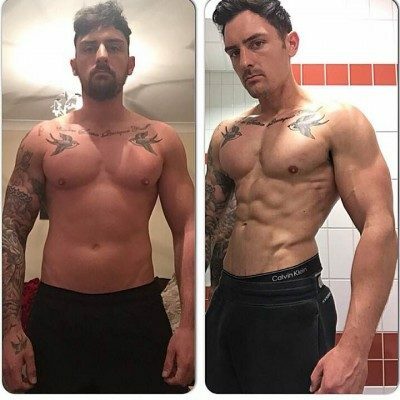 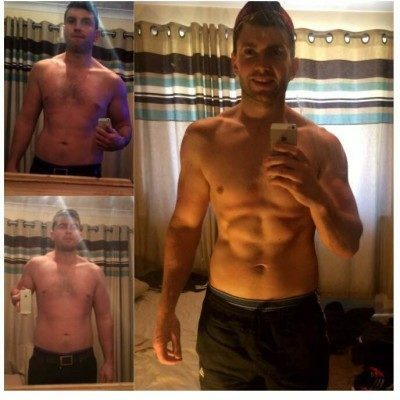 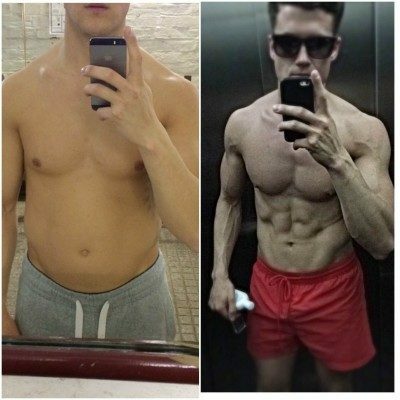 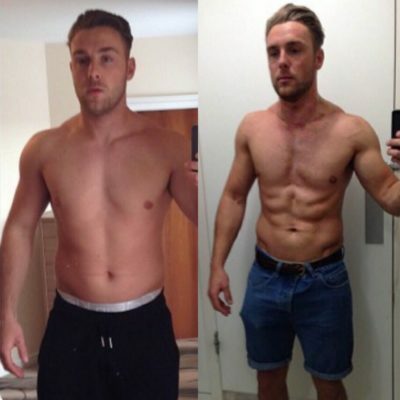 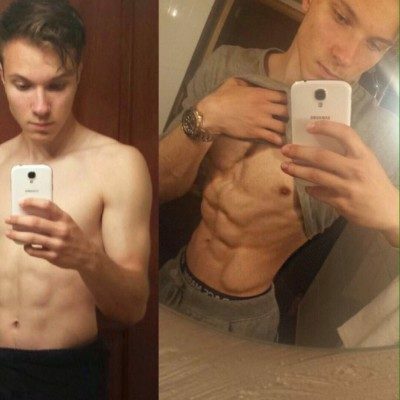 10 Week Tailored Complete Plan.